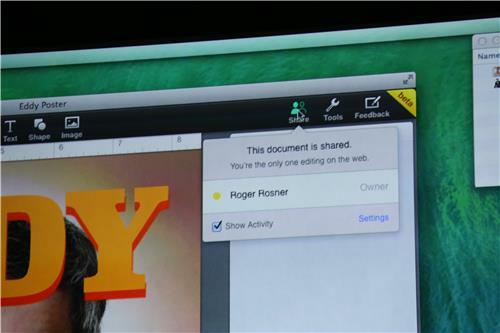 Rosner talking up the new sharing feature which lets you share documents through Apple's iWork Beta service online. 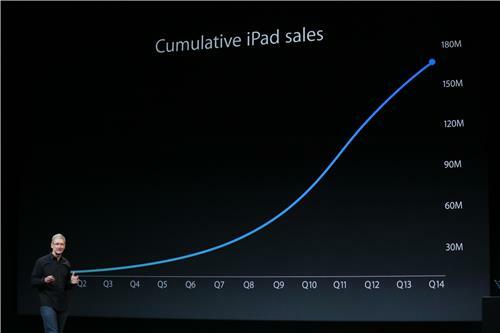 Iolo - Apple takes better care of its customers than any other. Just took a MacBook in after a coffee spill. Minimal cost for repair and did NOT invalidate my warranty despite the fact that spill should have done so per TOS. 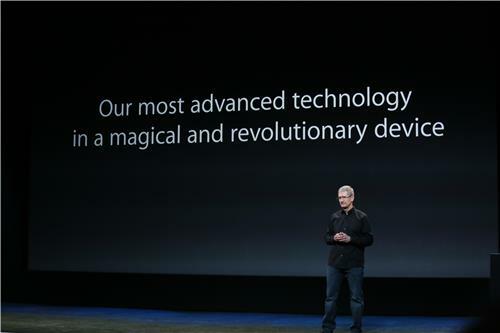 New today to iWork for iCloud is online collaboration, something to better compete with Google, Microsoft, et al. Collaboration is a hugely powerful feature of the competition and one that will surely be well-received here. Now showing off how you can pull up iWork docs through a Web browser. 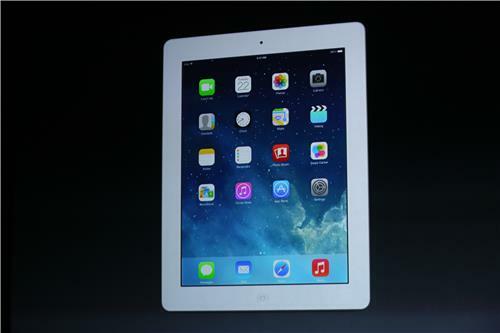 Apple is adding collaboration features to its iWork suite. Finally! 20 YEARS AGO: From 1983, an Apple event with Steve Jobs and Bill Gates. Can work together in real time with other users. Not clear exactly how many. Have had similar experiences in past. They're beyond compare. 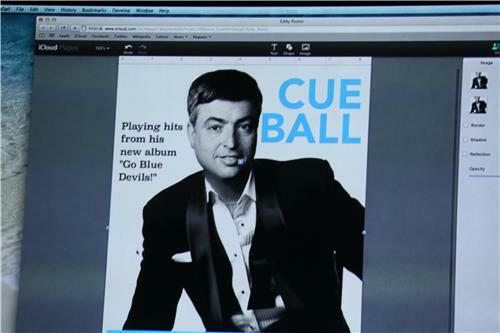 Eddy Cue is working with another Apple rep to show how they can collaborate in real time on a Pages document. One is using Pages the app and the other is using Pages via a Web browser. Very cool. 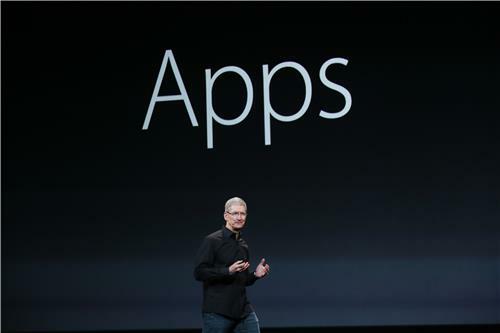 Apps are now free for both Mac and iOS users. Are available for download today. Looks like you have to be a new Mac buyer to get them for free. 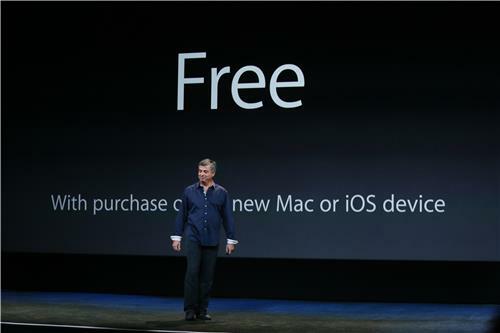 Apple is now basically giving away all its consumer-grade software (including operating systems) for free. 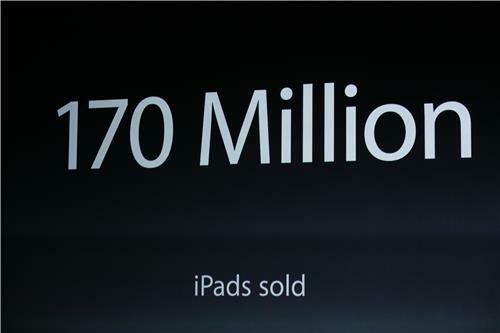 Cook: Apple has now sold 170 million iPads.